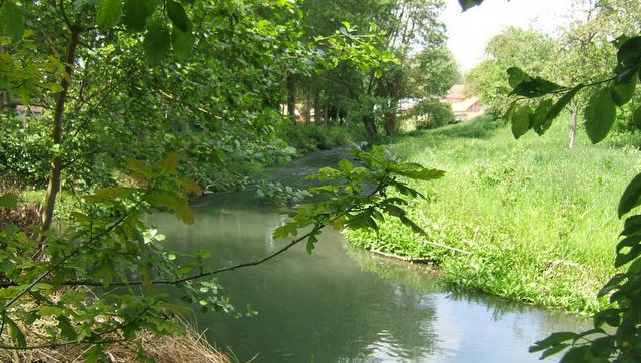 LARGE FARMHOUSE IN THE CANCHE VALLEY WITH 20m​ RIVER FRONTAGE. IDEAL PERMANENT HOME OR WEEKEND RETREAT. 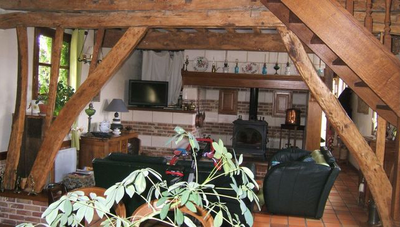 Large farmhouse built over 3680m² (3/4 of an acre). 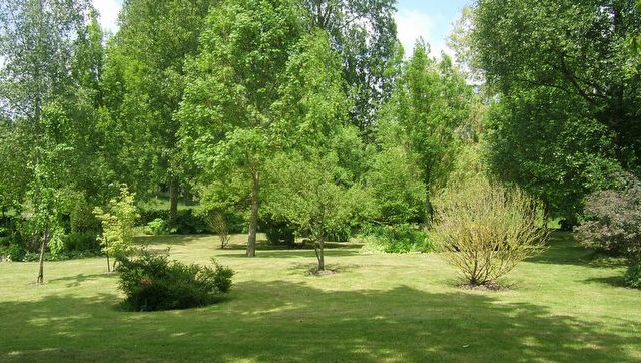 Fully renovated in recent years with well kept gardens & 20 metres of river frontage. Spacious accommodation with detached garages. Electric heating, mains drainage. 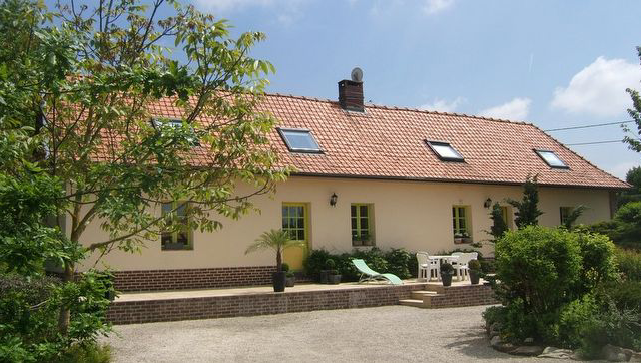 Situated in a pleasant village in the Canche valley. Comprising: Living room/hall, lounge/dining room with fireplace, kitchen, bathroom & shower room, 3 bedrooms, detached garages, garden. Nice big room with tiled floor, beamed ceiling, window, door to front courtyard & door to rear garden, chalk stone fireplace, radiators. 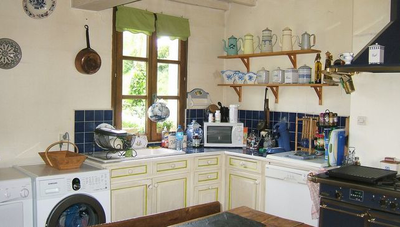 Nice big country kitchen with tiled floor, windows, beams, radiators, cupboards & base units, sink. Lovely big room with tiled floor, windows, radiators, fireplace with log burner, stairs to first floor. Tiled floor, window, radiator, bath, Wsh basin, WC. Wood floor, shower, wash basin, WC. Polished floorboards, window, beams, radiator. Polished floorboards, window, beams, radiator, dressing room. Garages with parking for four cars. Small outbuilding. Lovely well kept grassed gardens surround the property. Established trees & bushes. 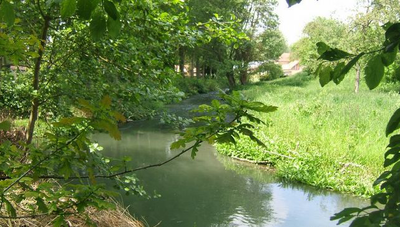 20 metres of river frontage.